It is one of the most famous and beautiful highways in the country. 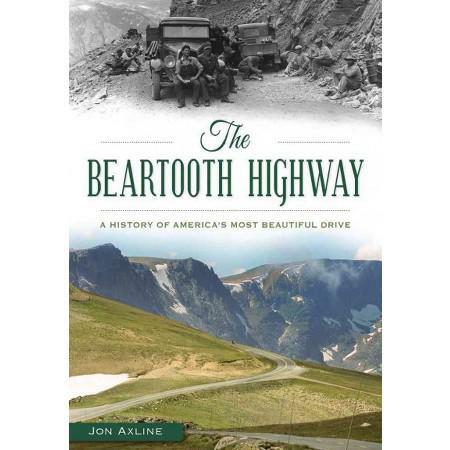 But few know the history of the iconic Beartooth Highway. Saturday, Nov. 19, at the Billings Public Library, people will get a chance of hear the details of this engineering marvel. 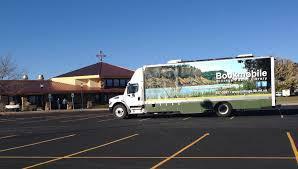 Jon Axline is Montana Department of Transportation historian and author of a book on the highway. He says its scenic qualities may not have been the goal of its construction. It was intended to divert mining trucks from going though Yellowstone National Park and coming out at the railroad station in Red Lodge. And he says Red Lodge even had big plans to build a smelter.